HCF Management takes pride in serving our residents and strives to maximize independent functionality within different environments by using a variety of techniques, tools and equipment. 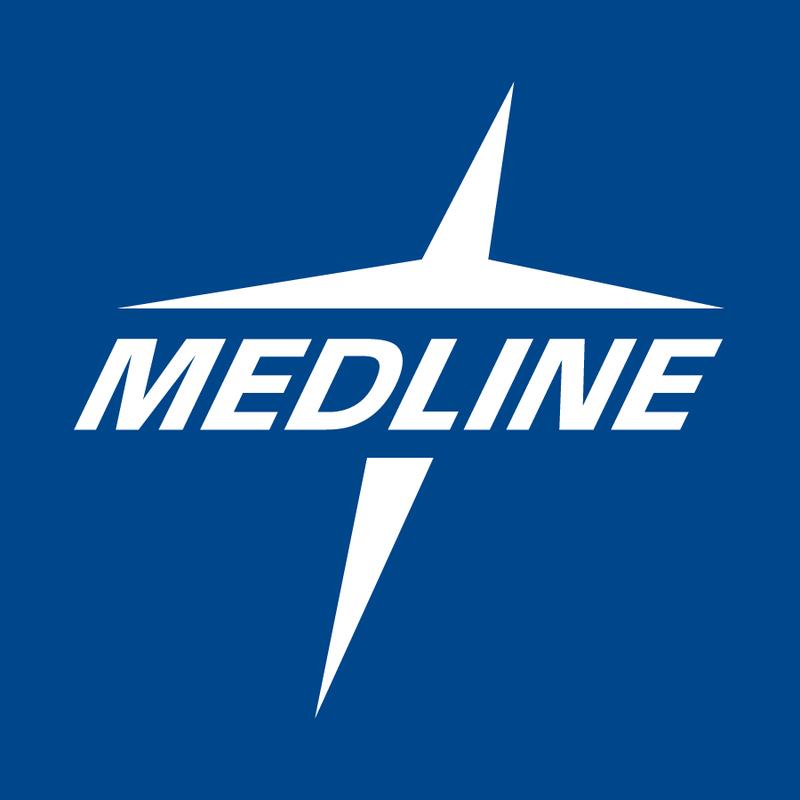 Many of our care communities are equipped with the same Medline Modalities, while others feature additional programs with specialized equipment. 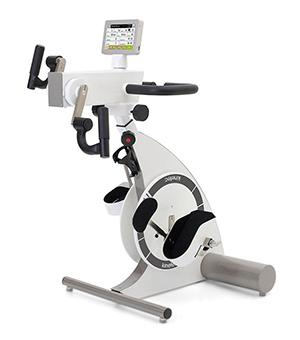 It is a versatile body weight support mechanism enabling safe, intensive motor retraining. The unique patented design enables the re-training of gait and natural protective reactions by counteracting loss of stability as naturally as possible. It safely practices movements such as sidestepping and more to improve balance, mobility and weight-bearing ability. 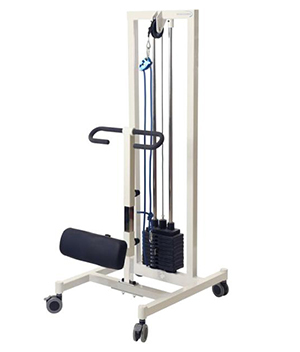 This unique system uses a counter-weight mechanism to provide a safe and effective way to strengthen weight-bearing muscles and increase standing stability and endurance. 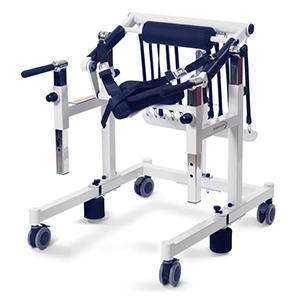 It actively assists the standing motion leading to improved transfers and functional independence. 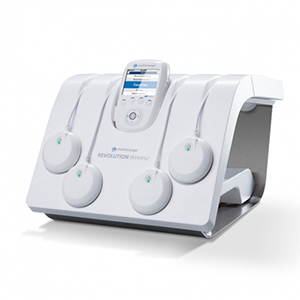 The Revolution Wireless is an electrotherapy unit offering ease-of-use and convenience to optimize patient therapy focusing on functional exercise. It allows the patient to engage in a dynamic and functional exercise environment. The absence of wires helps increase its therapeutic opportunities. 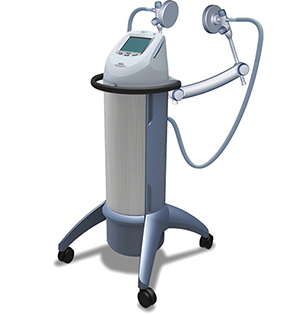 The Vectra Genisys Therapy System offers multi-modality versatility with 5 ready-to-go modules. 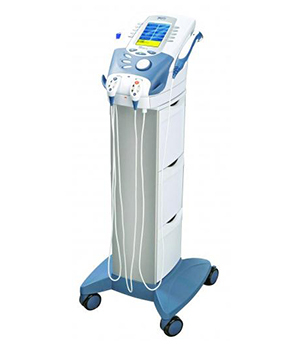 Diathermy is an intellect shortwave unit that provides deep-tissue heating. 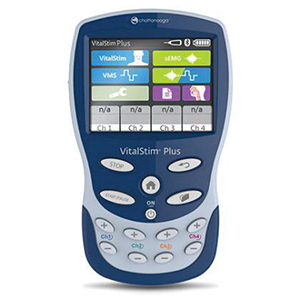 VitalStim Plus neuromuscular electrical stimulation helps recruit and re-educate muscles in the process of swallowing. 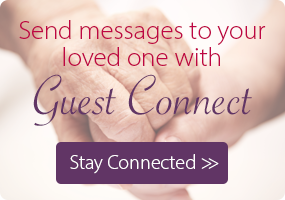 Under the guidance of a clinician, patients partner in an interactive therapy that aids muscle strengthening to rehabilitate swallowing. The KINEVIA DUO is a whole-body trainer that features a leg + arm trainer system making it a complete rehabilitation device for the whole body. 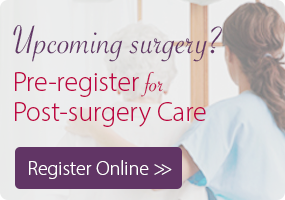 The various training modes available make it the ideal companion for neurologic and orthopedic rehabilitation. The Wii™ helps restore balance, functional mobility, hand-eye coordination, reflex responses and memory—all in a fun and engaging way.